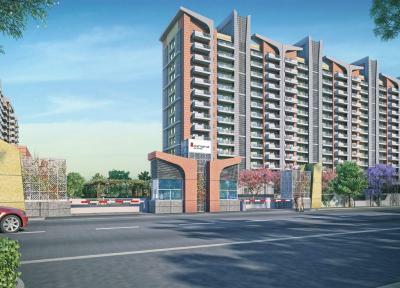 List of places to Invest in Sector 4, Sohna, Gurgaon | Residential Localities to Buy Properties in Sector 4, Sohna, Gurgaon. Pay 20 percent now and rest on delivery. Assured Monthly Rental Scheme: Avail Rent Till Possession & 24 Months After Possession.